​Here in Ogden, Utah, we are ready to perform all of the duties that you would rather not be doing. There have always been handymen in one form or another and we are ready to give you a very modern version of this service. There aren’t many other contractors who have the versatility and professionalism that we have. Therefore you should look no further for all of your handyman needs. We are there to provide them at a cheap cost and with a smile. We have a great team here for you that are all ready to perform the tasks that you need. 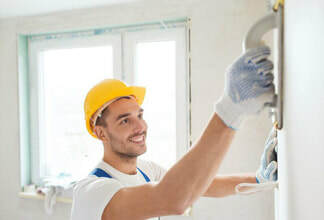 One of the key ingredients of running a successful handyman job is to make sure that you have staff that all have a varied enough background to handle the jobs. We have that team and we have been making people’s lives easier in the Ogden area for as long as we can remember. We would love to help you with a service as well! ​We have split our services into six easily digestible pages so that you are able to find the information that you need without the hassle and without the stress. On these pages, you will find out what the service entails, as well as the normal process that we undertake. Also, you will be able to find out exactly how to get the ball rolling and how to organize a service for yourself. Most people have drywall somewhere in their home or building. But you need to be a bit of an expert if you want to treat it properly. 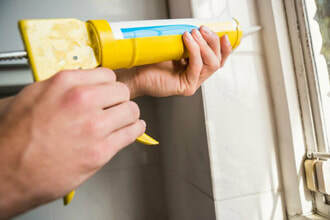 We have a particular expertise when it comes to these matters and we are ready to help you with repair, building, maintenance and all manner of other things that are useful. Visit this service page if you want to learn more. Need a new lick of color? Need a give a place a new lease for life? We can help you there. 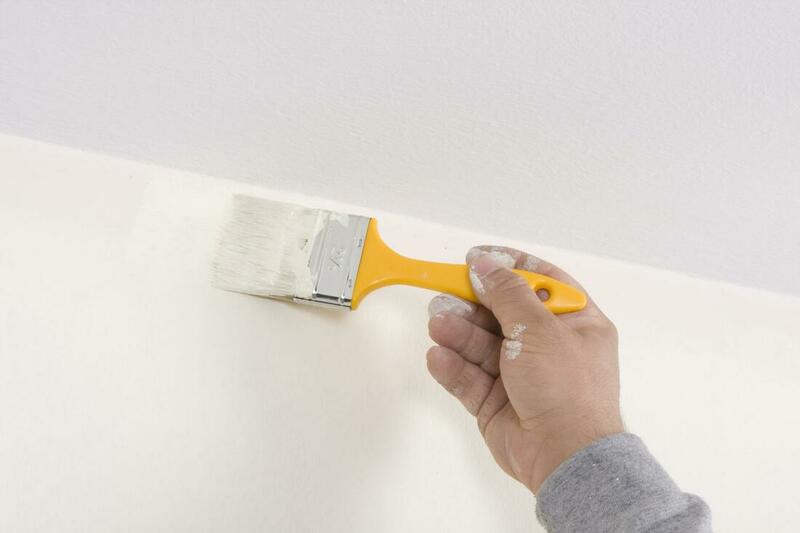 Our painting contracting department has been going for as long as the business itself and we are ready right now to deploy our services for the good folk in Ogden. If you want to learn more about this then feel free to visit the page and you will get all of the information you need as well as finding out how to get the ball rolling with a service. The technological developments when it comes to flooring have been quite a big deal. Now, people are not content with standard wood, they want linoleum or heated flooring. There are few contractors who are able to meet the needs of the market and we are one of them. We can do all of that, as well as the traditional sleek and sophisticated standard panel flooring. Visit the page for more and make sure that you get in touch with us if you have any questions at all – we would be very happy to answer them for you. Here in Ogden we are ready to give you all of the windows services that you need. We are a very community minded company and therefore we are happy to help you and the good folks when it comes to windows. There are many different kinds of windows and we are able to install all of them for you. Come and have a look at some examples and we would be happy to find the perfect one for you. We have been operating in the area for long enough to have built a relationship with many different members of the community. Whenever a door needs installing in the area, we would hope that our company is one of the first names on people’s lips. If not, we are ready to jump into action and continue what we have been doing for a long time: installing reliable great doors in a manner that is quick and efficient and professional. 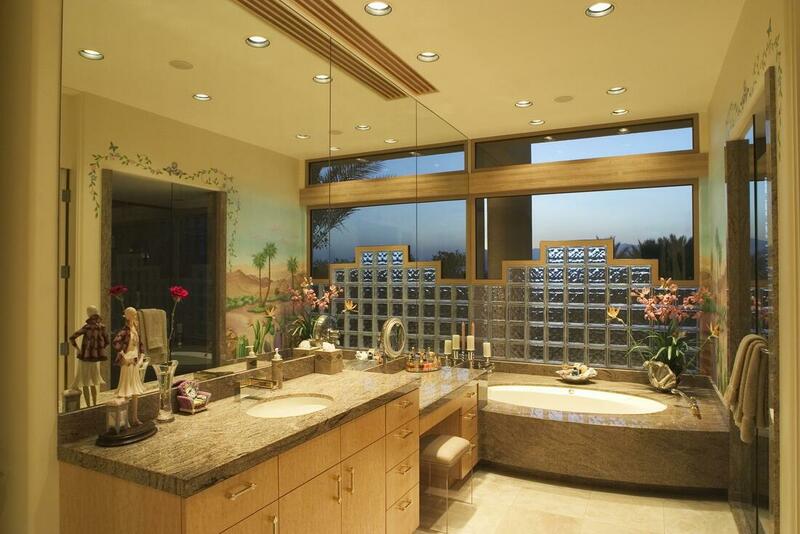 The bathroom is a very important area of the house. We want bathrooms in many different shapes and colors and the reason for that is because we spend a lot of time in them and they come to represent our sense of style. So, when you are looking for a company to remodel bathrooms – you need one who is versatile and ready to do a job that stays in keeping with your design sensibilities. 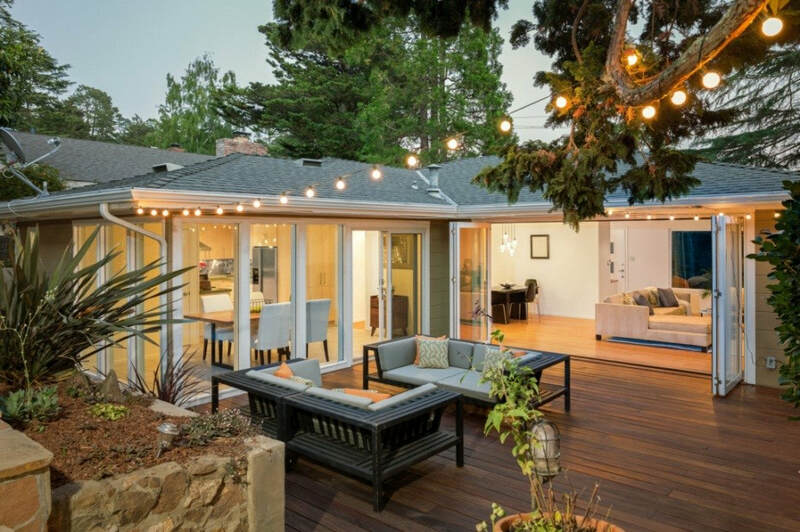 Nothing complements your backyard like a new deck. Imagine the summer nights with dinner outside with the family. Perhaps you decide to install a fire pit to bring friends closer together. 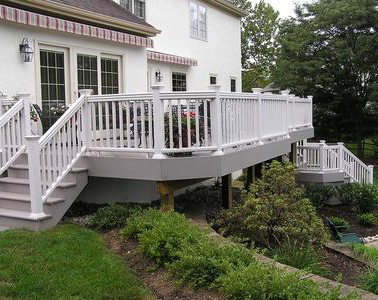 Regardless of the path you choose, you need a professional deck building contractor. Majestic Handyman Ogden is a Trex certified pro, meaning we can build you a deck that will have a 25 year warranty. What does that mean to you? Check for certifications before you consider a deck builder, and when you've looked around give us a call we cannot be beat. ​There are many different ways to contact us and we are happy to hear from you in whatever way you think is best. If you pick up the phone and dial our number, you will be given the kind of customer service that is sorely lacking from today’s modern world. No waiting times, no being put on hold… If you email, you will be answered to quickly and it will be an answer that is informed and helpful. Check out our blog! 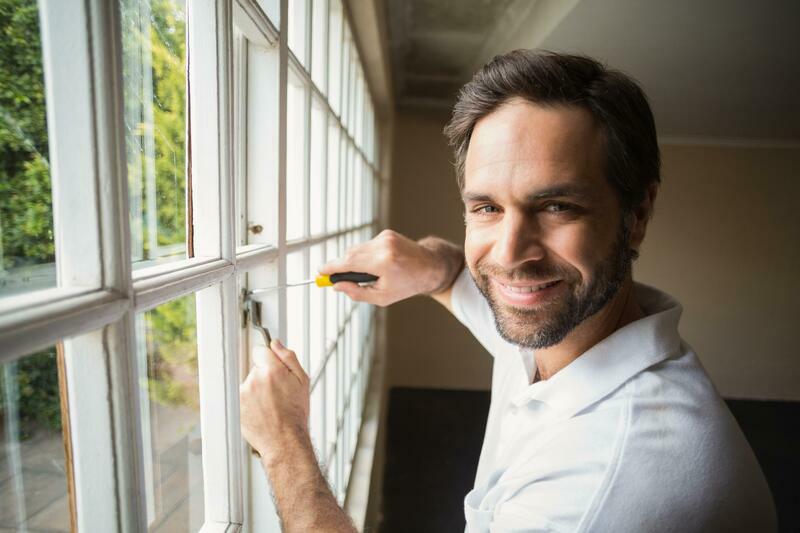 “Window installers, in my experience, have been really good as well as really bad. It is always difficult to find a reliable outfit that has enough consistency to be trusted. Finally, it looks like we have found that outfit. 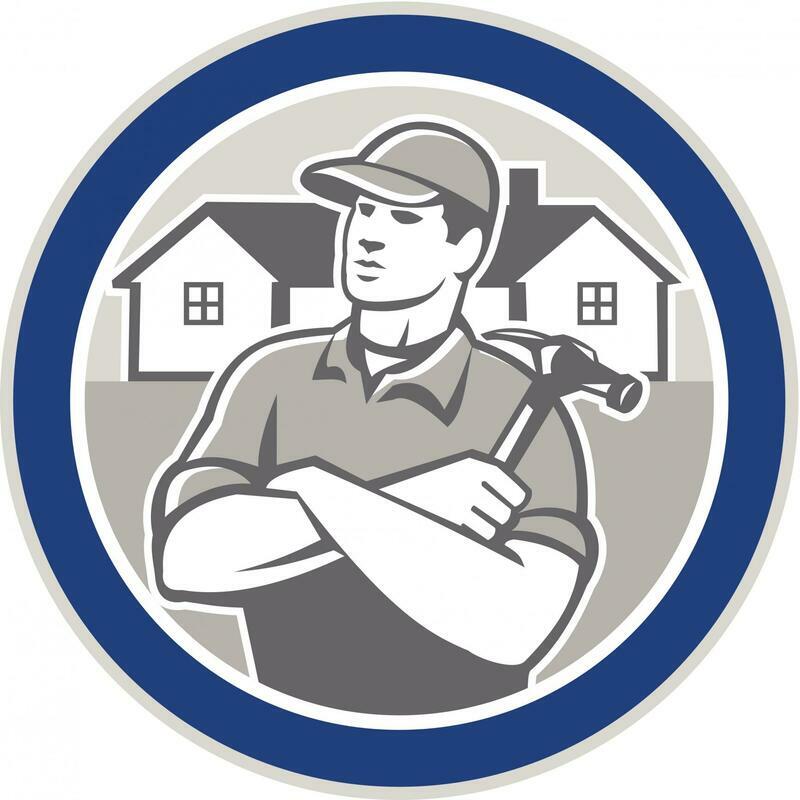 The Ogden Handyman services are perfect for me and I will continue to use them for long into the future.” A.P. D.
Air Duct Cleaning Service - Why clean my air ducts? Do you know what is being pumped through your air system back into the home you and your family live in? Allow our technician's to come out and show you first hand what the before and after is in your air ducts to give you perfect piece of mind.